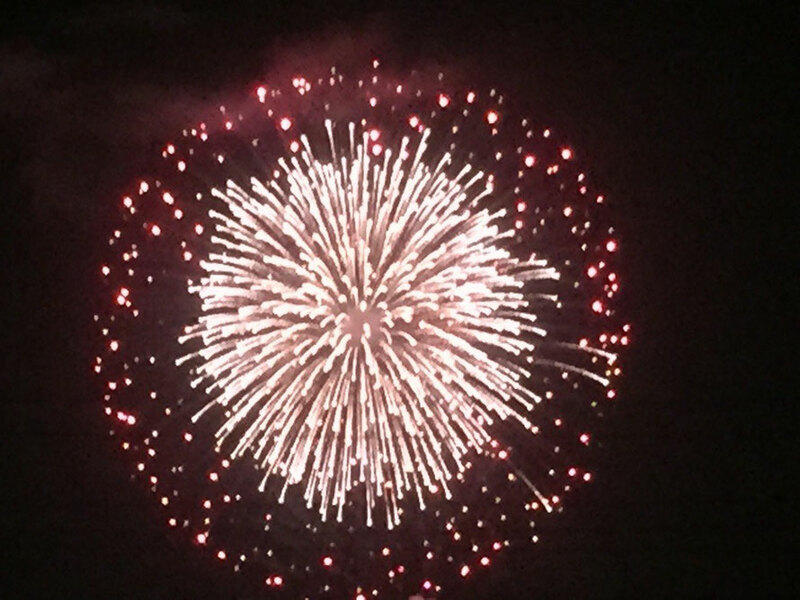 There will be two fireworks events in Western Tokyo Tama area on the 6th August 2016. 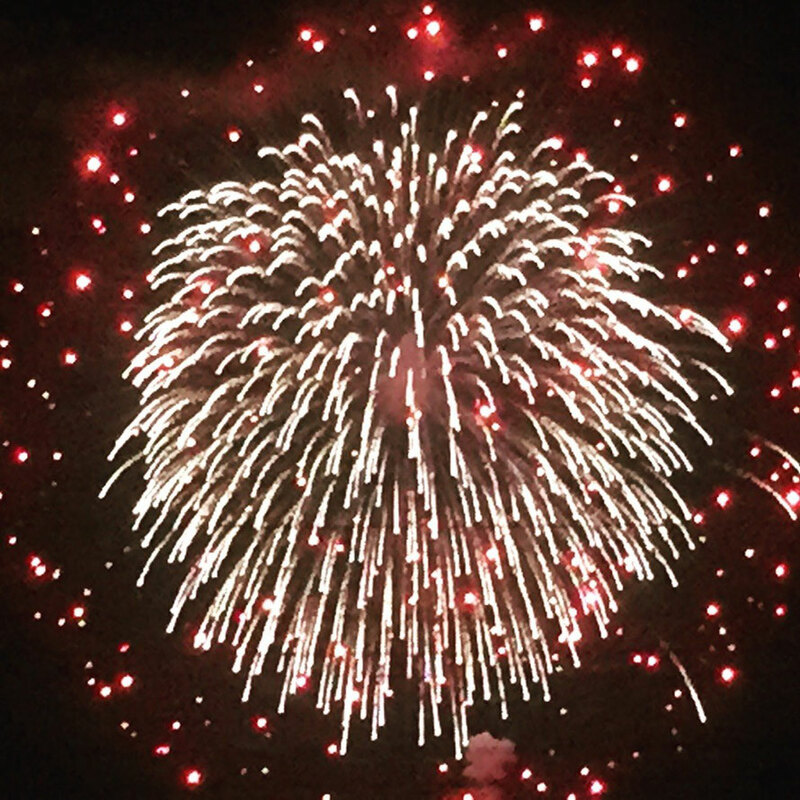 If you will be staying around Western Tokyo Tama area, let's go out and enjoy your nice time during these sunmer local festivals ! Why not you will watch fireworks again if you watched fireworks in Hachioji or Tachikawa city last week ! 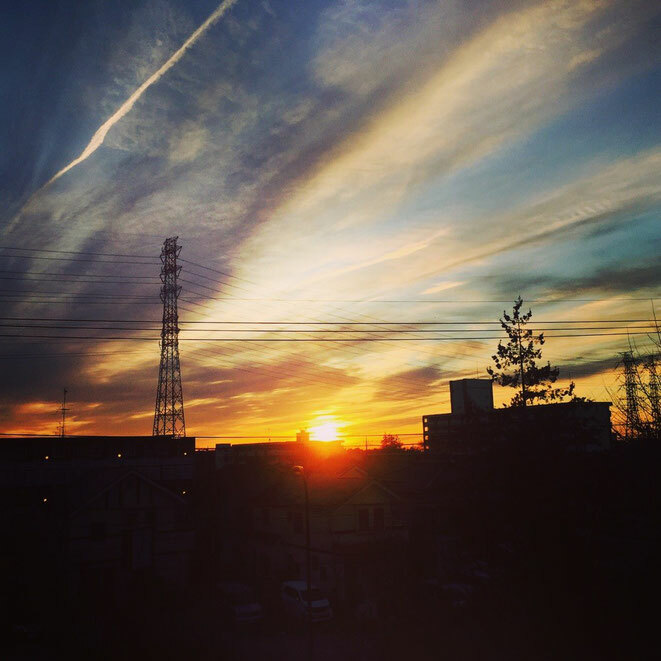 If you stay at Western Tokyo Tama area during the year end and new year period, please try to catch the beautiful sunrise to get your new power ! At Tamaohashi Bridge of Tama River between Akishima and Hachioji city, it is one of the nice sunrise spots in Western Tokyo Tama area and you would be able to get your fortune with this kind of beautiful sunrises during the new year period. 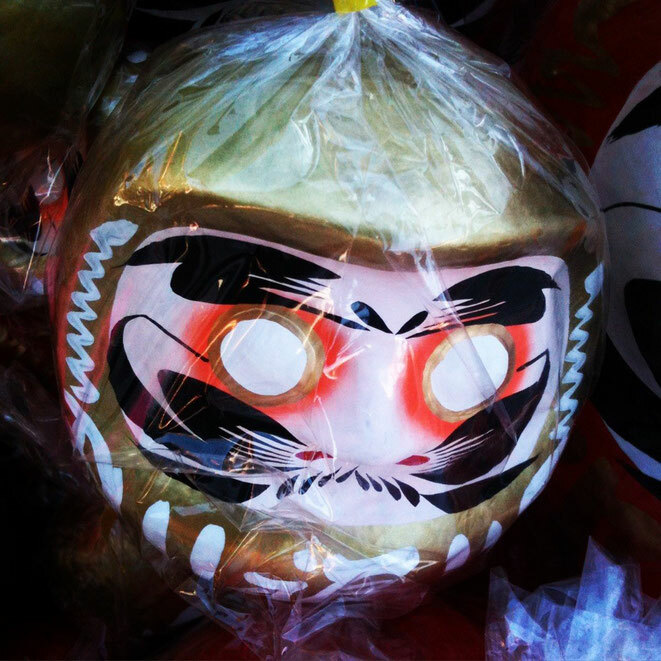 At Haijima Daishi Temple Tokyo Akishima city, "Daruma Ichi" Fair is held on the 2nd and 3rd January each year. You would be able to see and of course buy your favorite Dharma Doll for your fortune and good luck for the year. "Daruma Ichi" fair are held at some different spots such as Ome, Hino, Chofu city in Western Tokyo Tama area, and this event at Haijima Daishi Akishima city is the first event after the new year. Wish your wonderful new year with your favorite Dharma Doll ! This bridge is located at Tama river between Akishima city and Hachioji city. 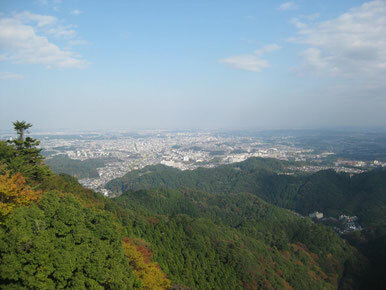 It would be recommended for walking around Tachikawa, Akishima, Hino, and Hachioji area to refresh with Tama river view. 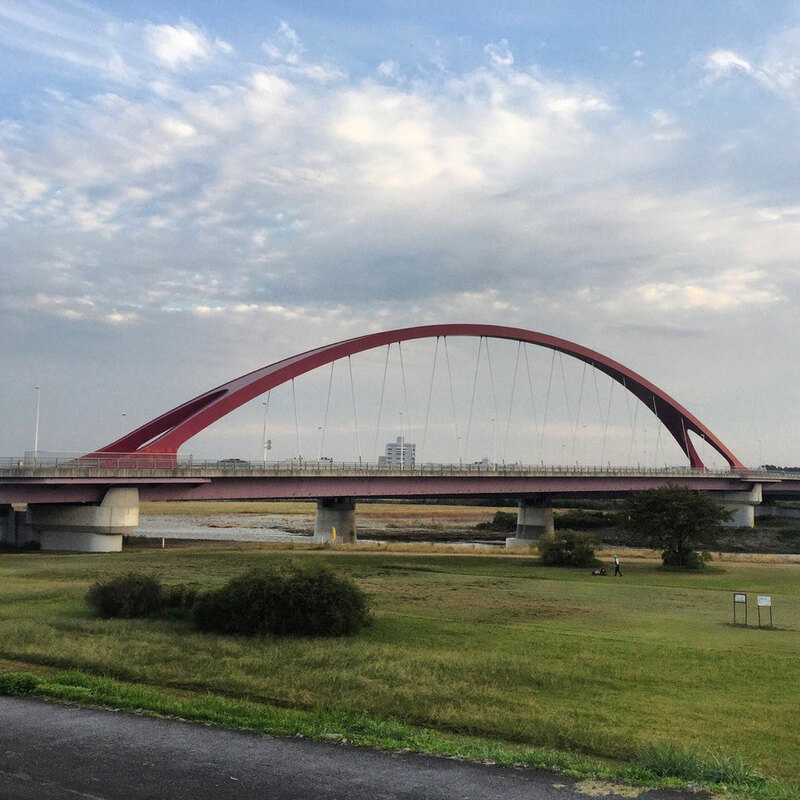 Also it's a nice cycling & running course along Tama river, so you would be able to discover this bridge when you do these kind of activities. 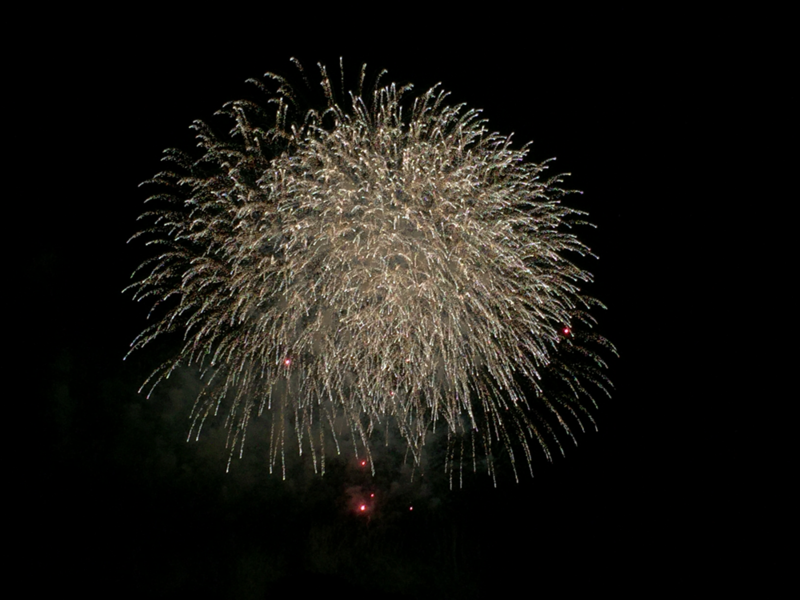 Please let us share the sunset image from Akishima city. 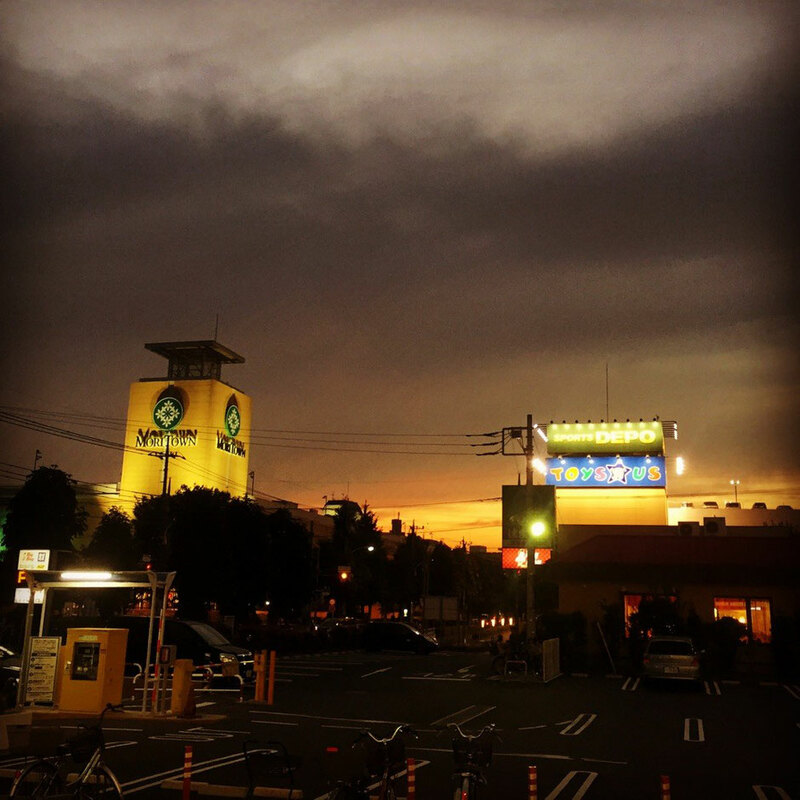 This photo was taken near Moritown Shopping mall at Tokyo Akishima city and we hope that you would be able to see the beautiful sunset at Tama area when you visit this area. Would you like to go to watch films in Tokyo ? Here, Movix Akishima will accommodate you for your needs of watching films. Located near Akishima station of JR Ome line and we hope that your would enjoy your night life in Tokyo Tama area ! Let's try to discover this place ! What is this ? shop, store, bar, restaurant, etc ? 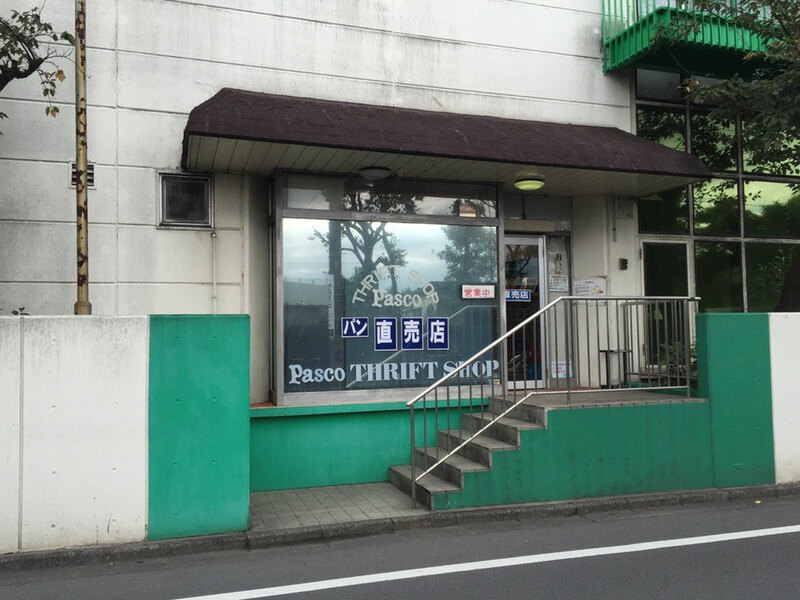 If you know "Pasco" in Japan, you would be able to find it easier. Otherwise please get this shop info with your friends ! Please enjoy your discover ! Would you like to refresh your mind while your travelling to Western Tokyo Tama area ? 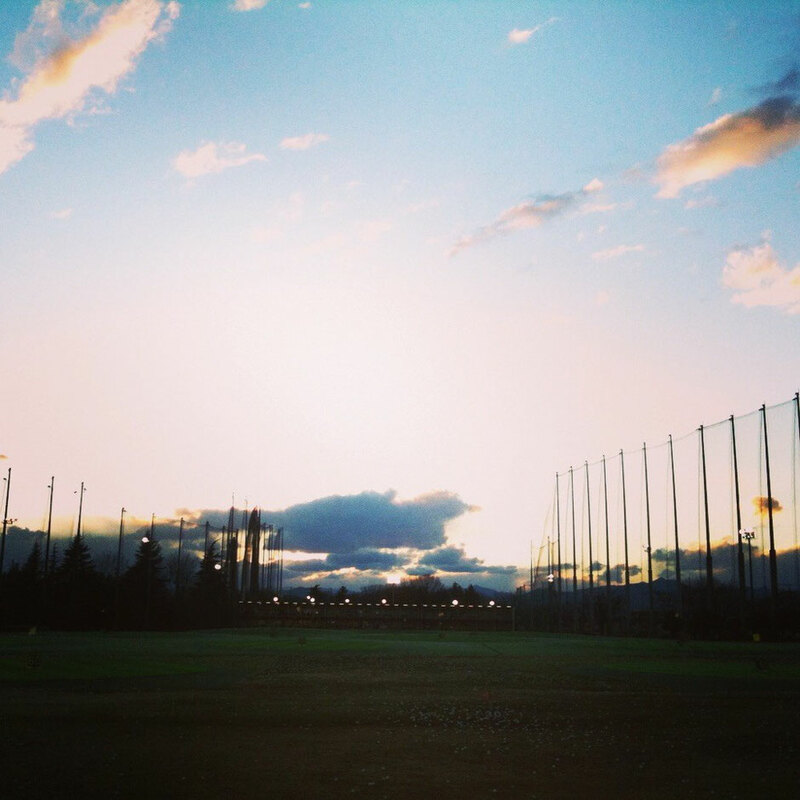 Showanomori Golf Driving range is one of the largest golf driving ranges in Tokyo with 400 yards field. If you are interested in Golfing, let's visit and try your wonderful shot here ! 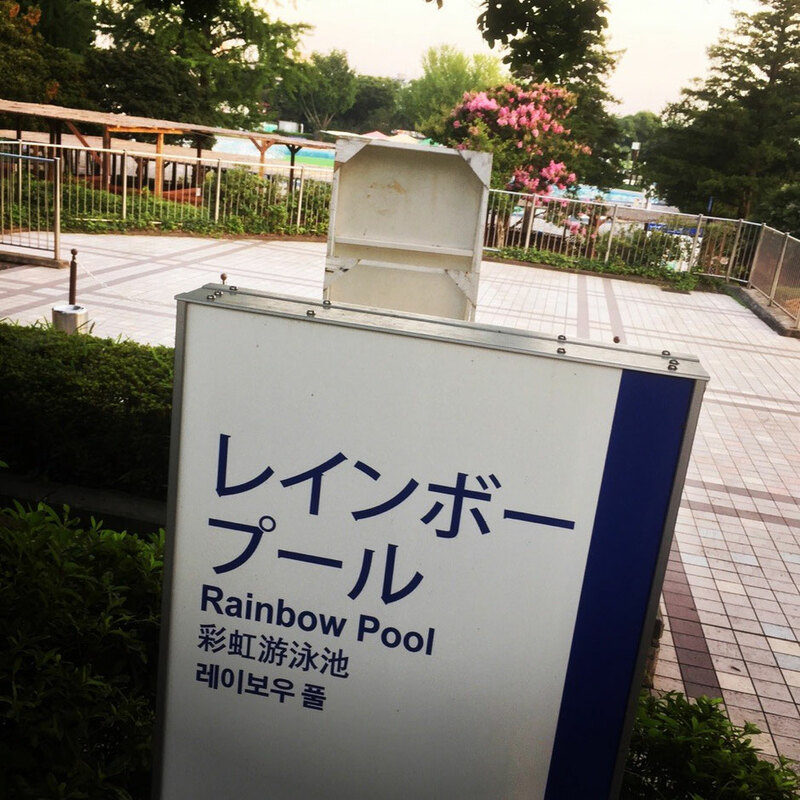 Akishima's Hot spring spot is here ! 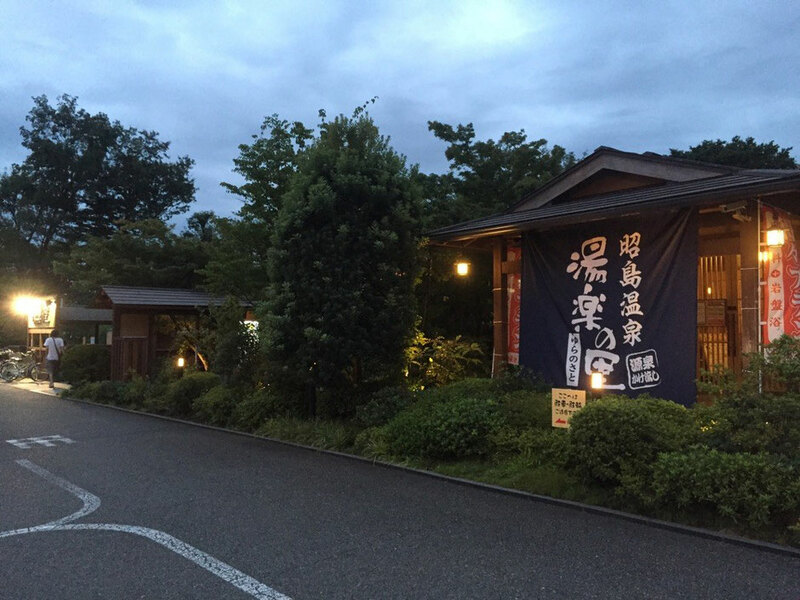 Yuranosato spa is located along Tamagawajosui Aqueduct in Tokyo Akishima City and it's near Showanomori Golf course. 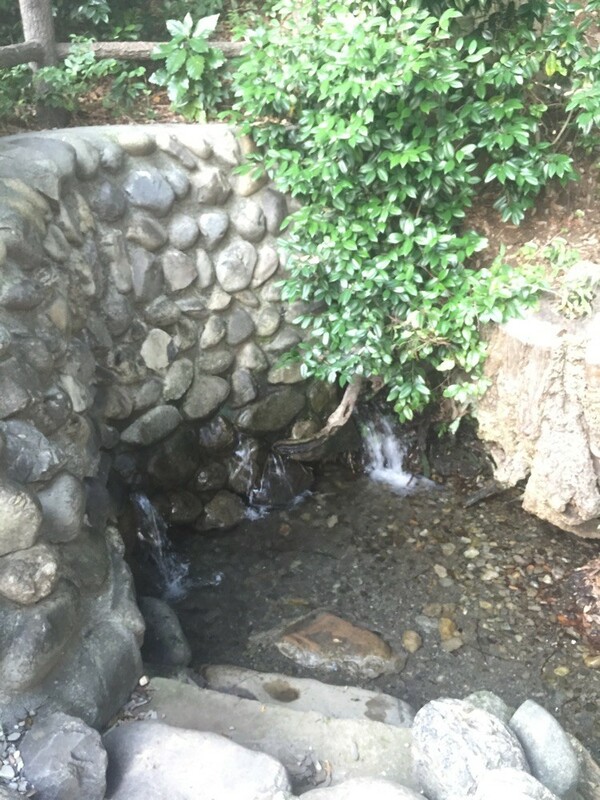 After walking or golfing, it would be a nice refresh spot with natural hot spring ! 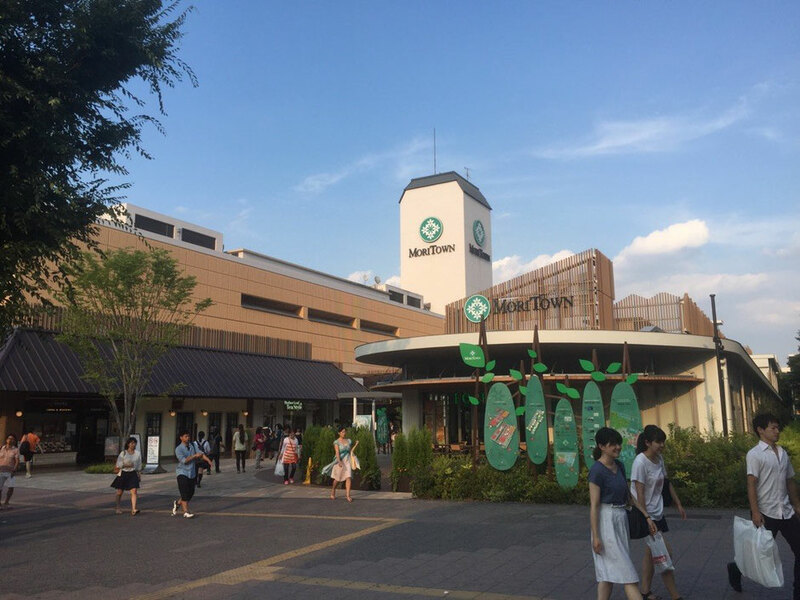 If your shopping at Moripark Outdoor Village in Akishima Tokyo is not enough for you, don't worry as Moritown shopping mall is located just nearby. Some select shops, Ito Yokado shopping store, food court and Cinema complex will accommodate your request. Less people comparing with Tachikawa as shopping place and we recommend to visit there it you prefer to go for shopping quietly. Located next to Akishima station JR Ome Line and it's easy to find it. 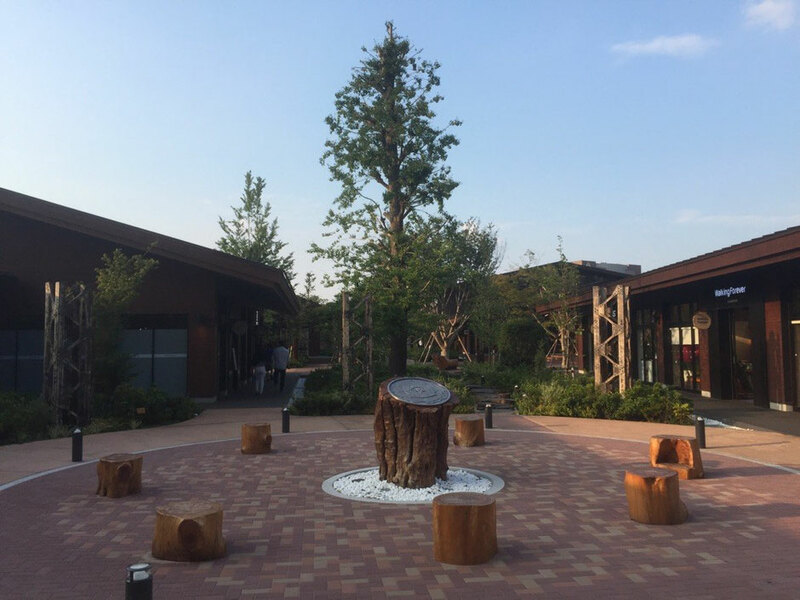 Moripark Outdoor Village in Akishima city Tokyo is opened in March 2015 as new outdoor theme shopping mall. There are sports & outdoor brand shops, cafe, restaurant, trecking course, etc. Climbing wall is the most attractive facility here with the height of 16.5m and this wall is available for international competitions. 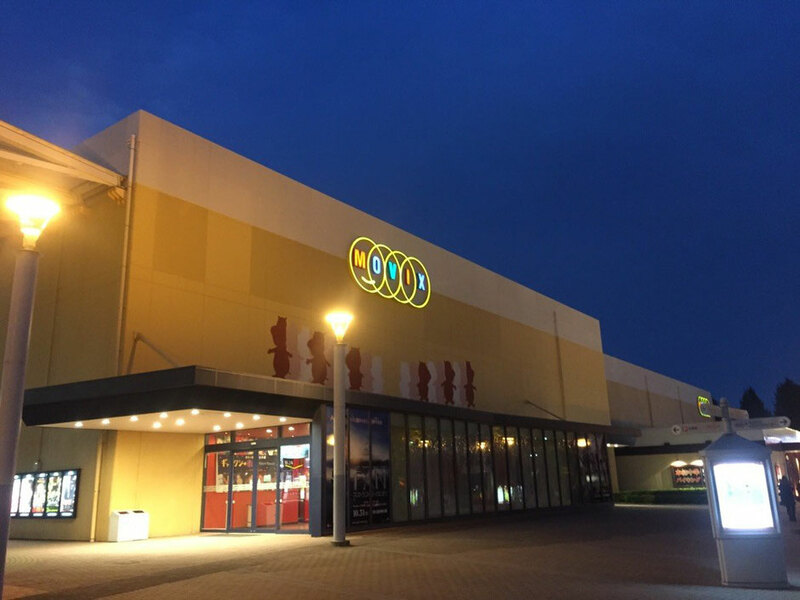 If you are interested in sports & outdoor activities, let's visit and enjoy this mall !